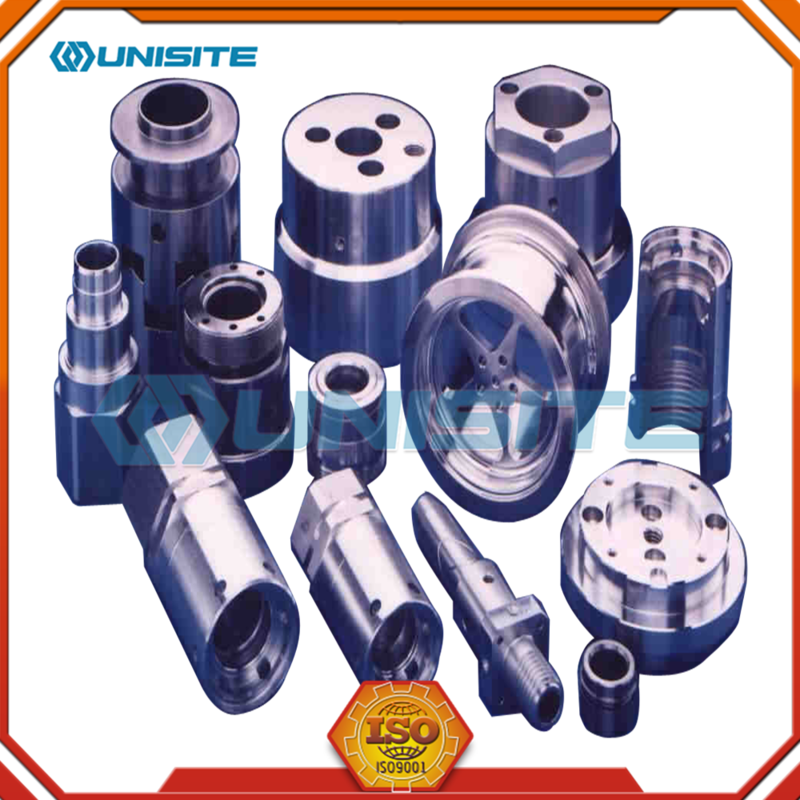 Machining/Machining shop can use CAD/CAM (computer aided design of computer aided manufacturing) automatic programming system for cnc machine tools. 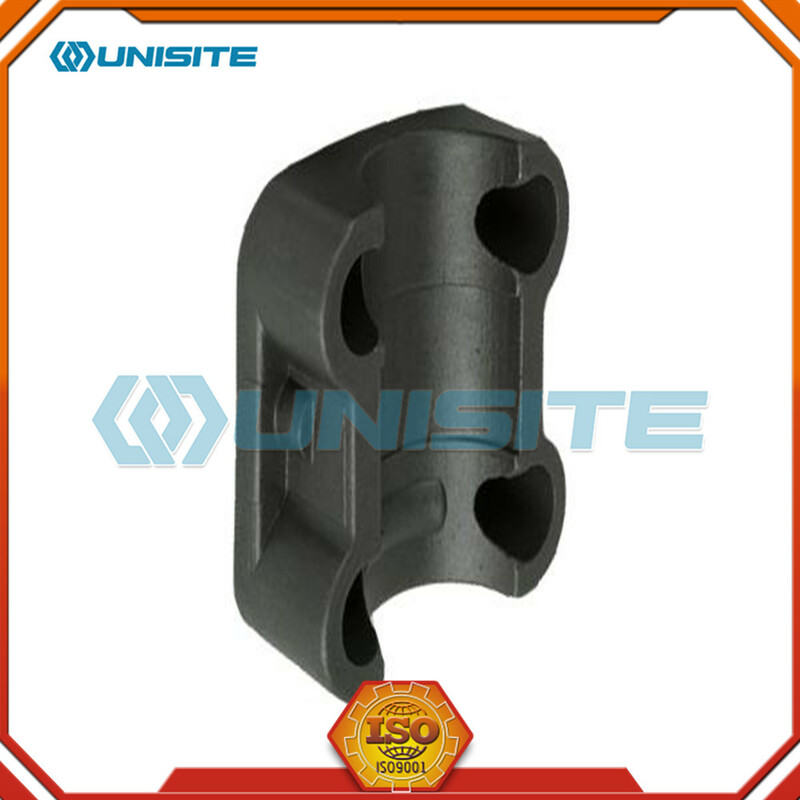 Parts geometry transform automatically from CAD system to the CAM system, mechanical workers in virtual display screen choose all kinds of processing methods. 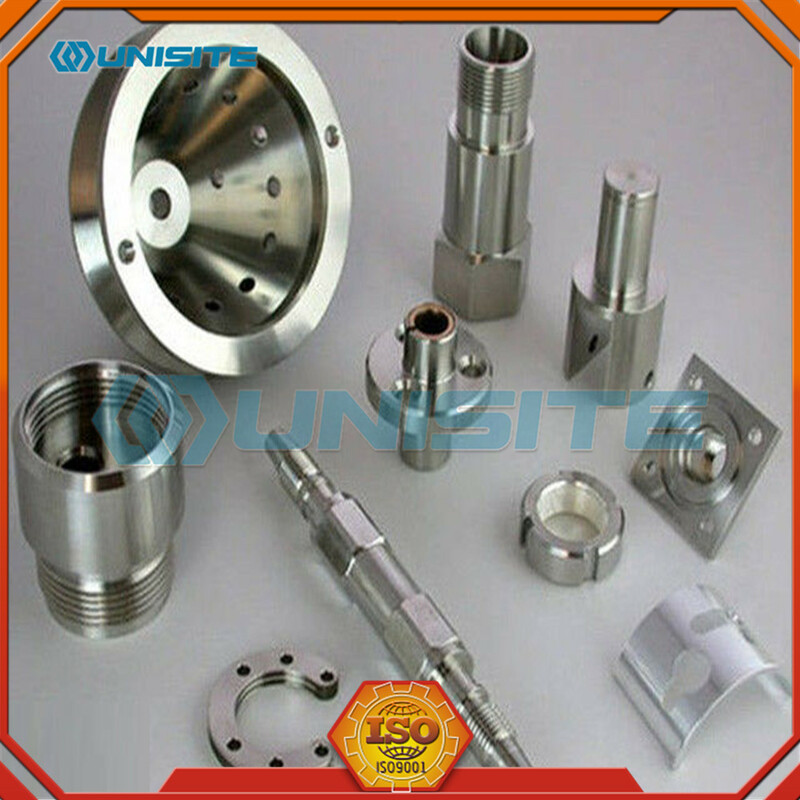 When mechanical workers to choose a certain processing method, CAD/CAM system can automatically output CNC code, usually is refers to the G code, and enter the code into the controller of CNC machine tools For the actual machining operations. 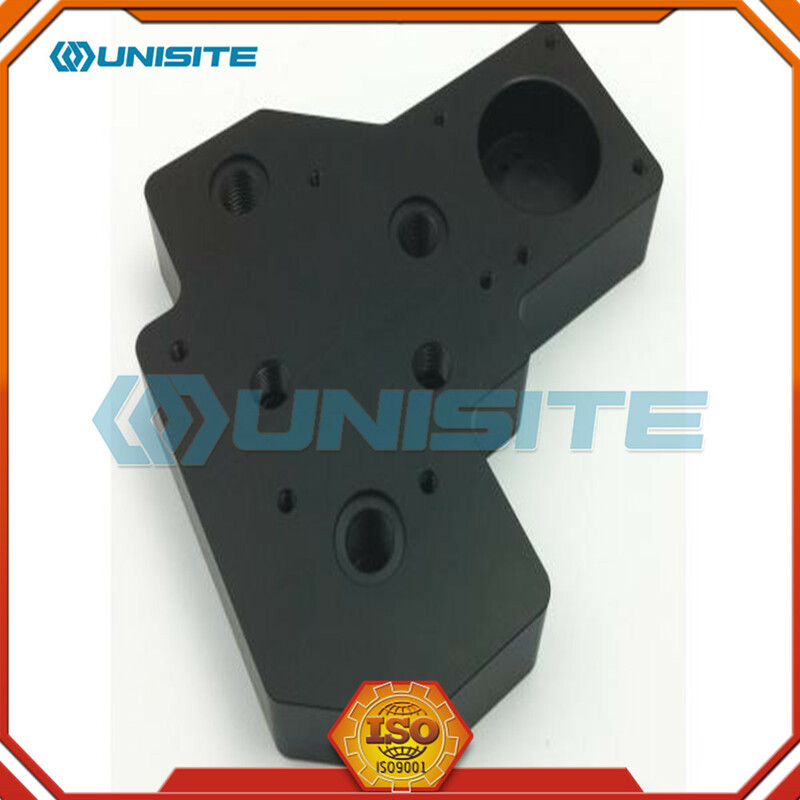 In milling, a rotating tool with multiple cutting edges is moved slowly relative to the material to generate a plane or straight surface. 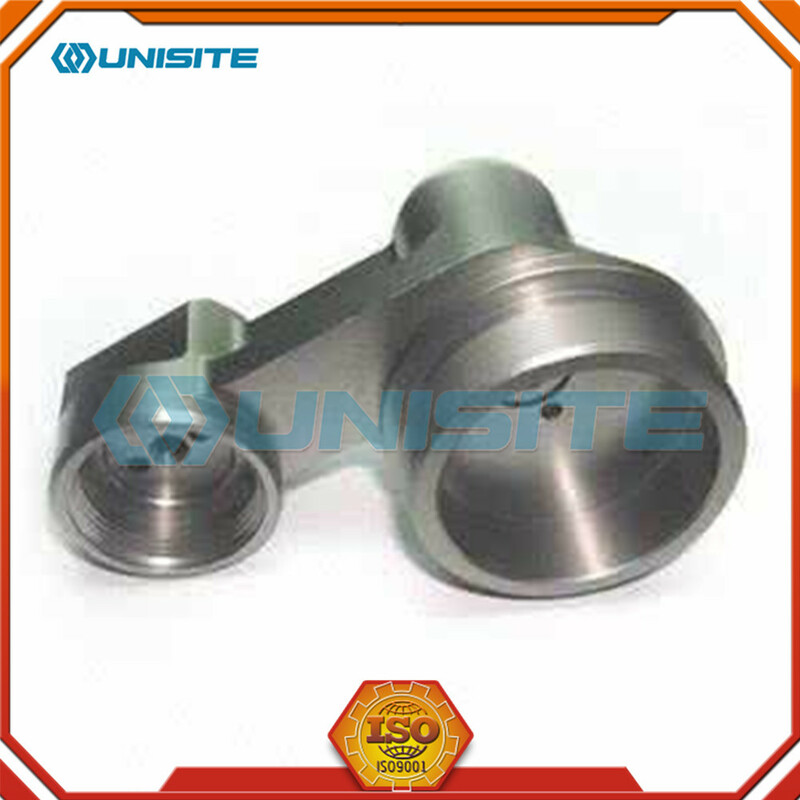 The direction of the feed motion is perpendicular to the tool's axis of rotation. 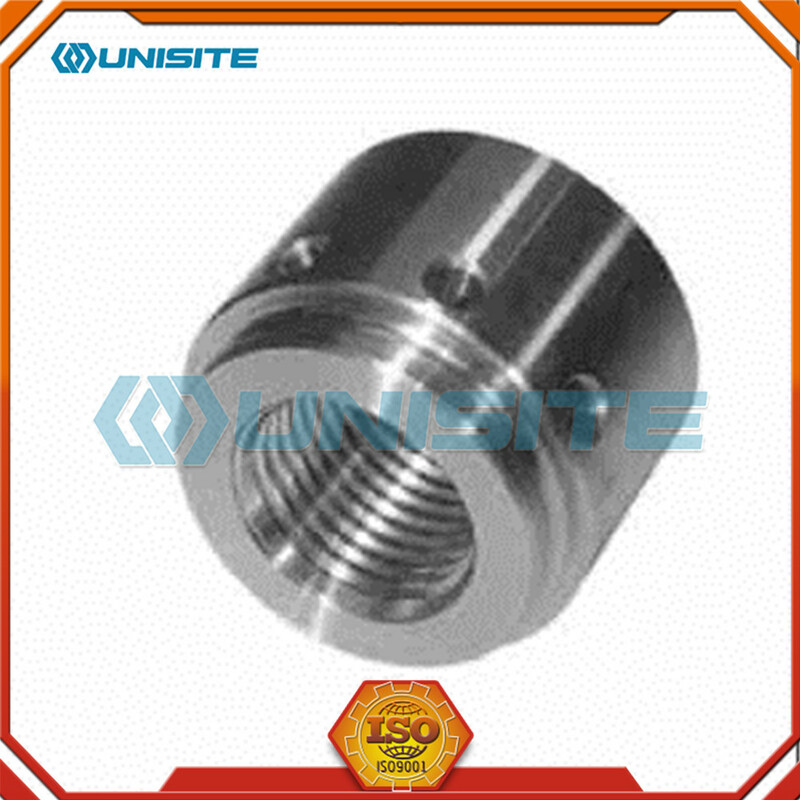 The speed motion is provided by the rotating milling cutter. The two basic forms of milling are:Peripheral milling and Face milling. 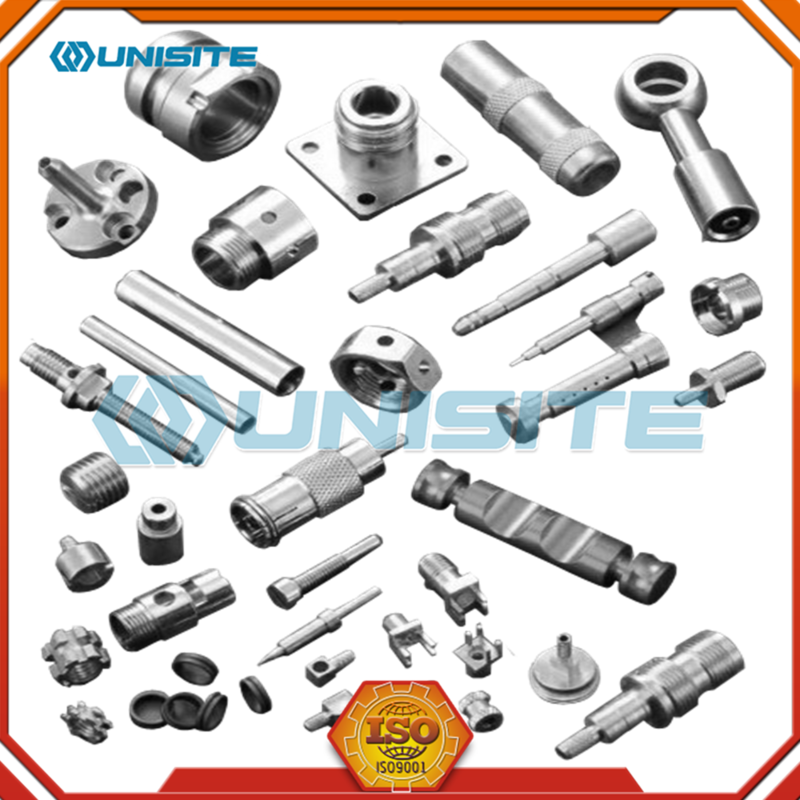 Looking for ideal Custom Stainless Steel Parts Manufacturer & supplier ? We have a wide selection at great prices to help you get creative. 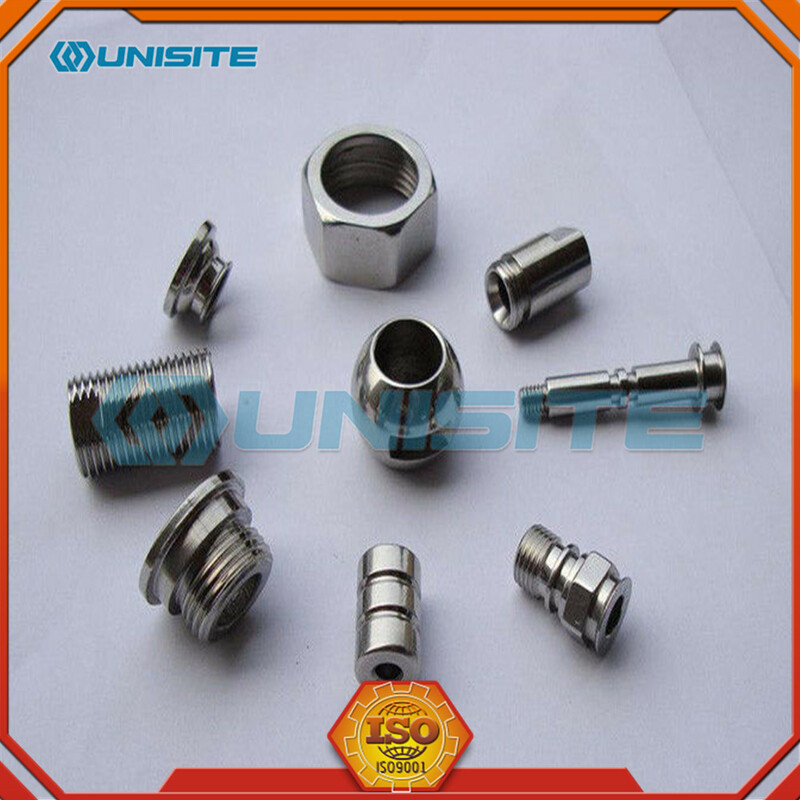 All the Custom High Precision Stainless Steel Part are quality guaranteed. 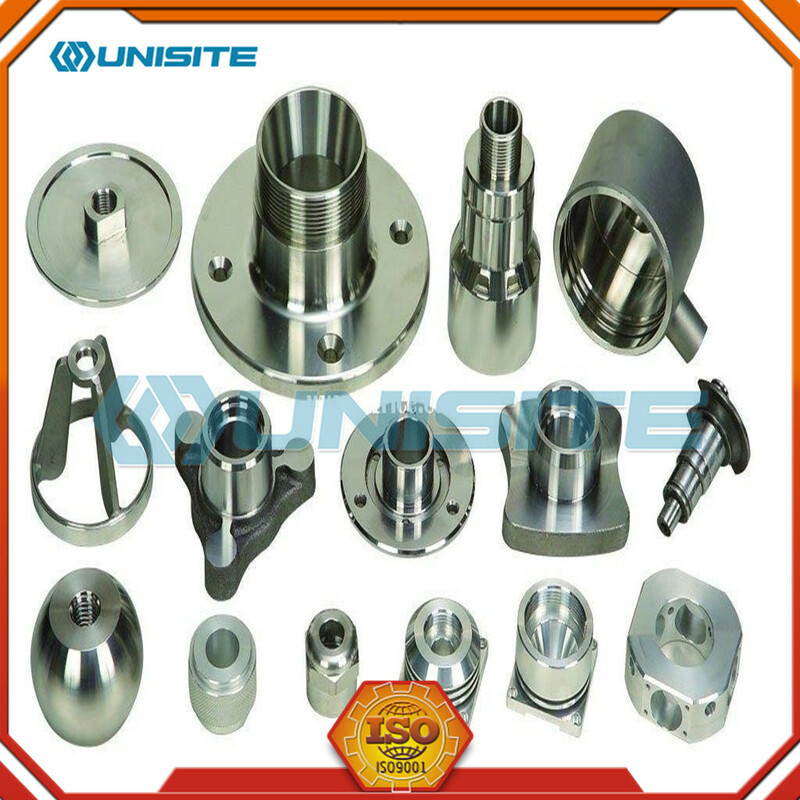 We are China Origin Factory of Oem Custom Stainless Steel Parts Type. If you have any question, please feel free to contact us.